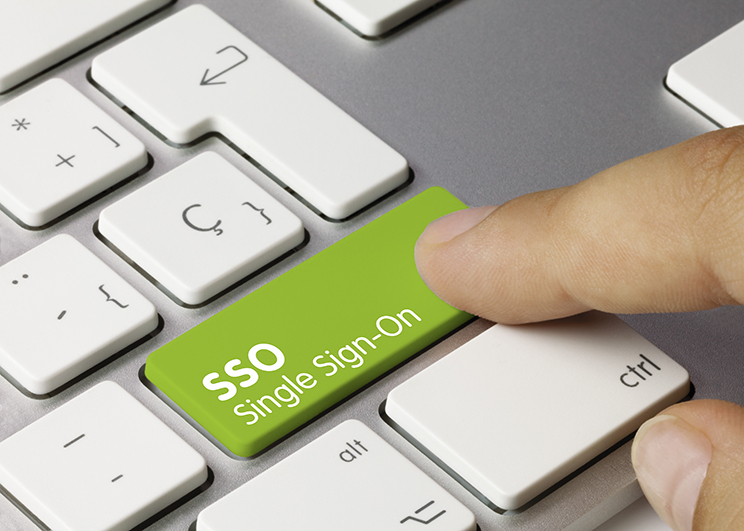 As part of its continuous efforts to advance CMMS technology, MPulse Software, Inc. is pleased to announce improved secure access with its new Single Sign On (SSO) option. MPulse now supports SAML SSO, enabling its cloud-based CMMS software to integrate with security directories that determine who gets access to what computers, networks, applications, and services. No other third parties are required. This new feature supports multiple identity providers as well as user self-provisioning and custom claims for populating user data. The new SSO option continues MPulse’s dedication to system security, scalability, and compliance for its hosted CMMS software. It’s available on all MPulse Editions of our cloud-based software. Current MPulse customers can enable SSO on their cloud-hosted MPulse software by contacting our support team.